Early in 1996 two friends were discussing the fact you could not get a good premium milkshake product in the UK in out of home market. 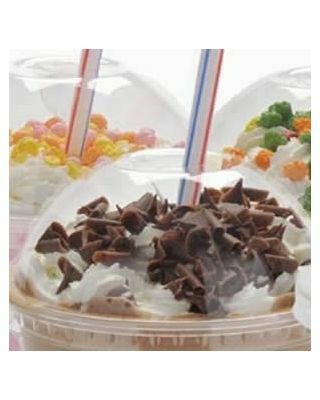 Within a week the friends set off on their quest to offer caterers a branded thick milkshake concept that was easy to use and consistent in its outcome. 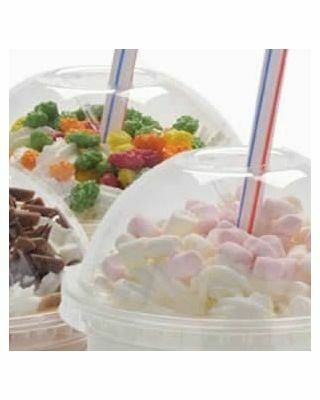 Fresh Shakes was now in its infancy. 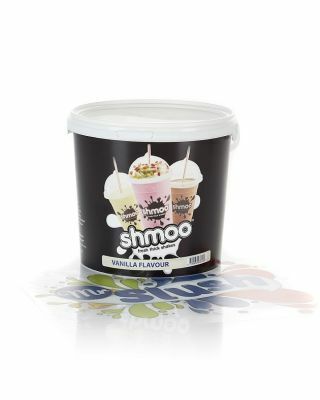 The insparation gained from the Australian market made it clear what was required in the UK. 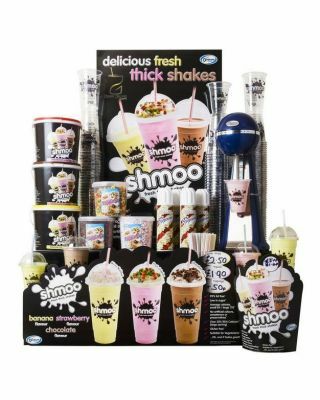 Today Dinkum is the leading player in selling branded milkshake packages into foodservice outlets in the UK and overseas. 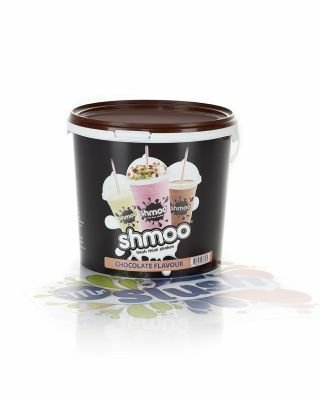 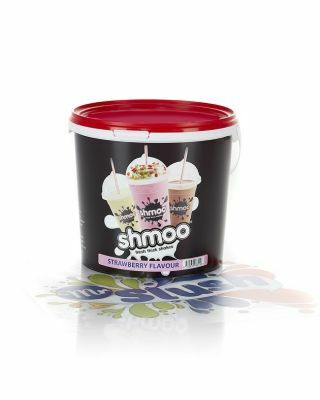 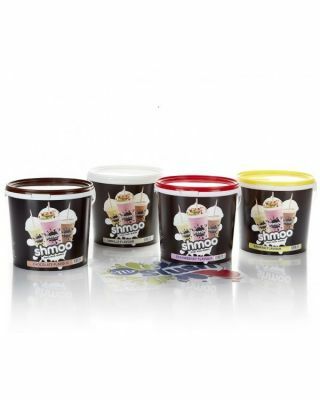 Dinkum brands includes the Shmoo Milkshake range and Cappuccino Cool.